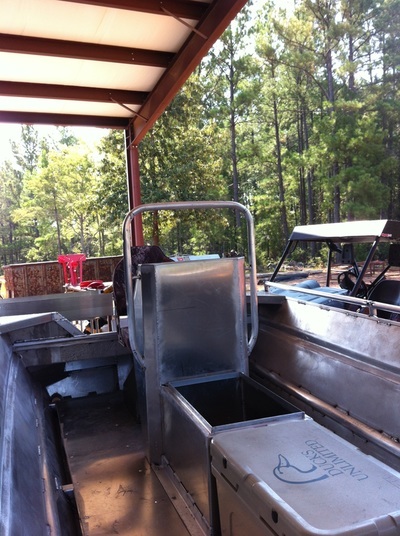 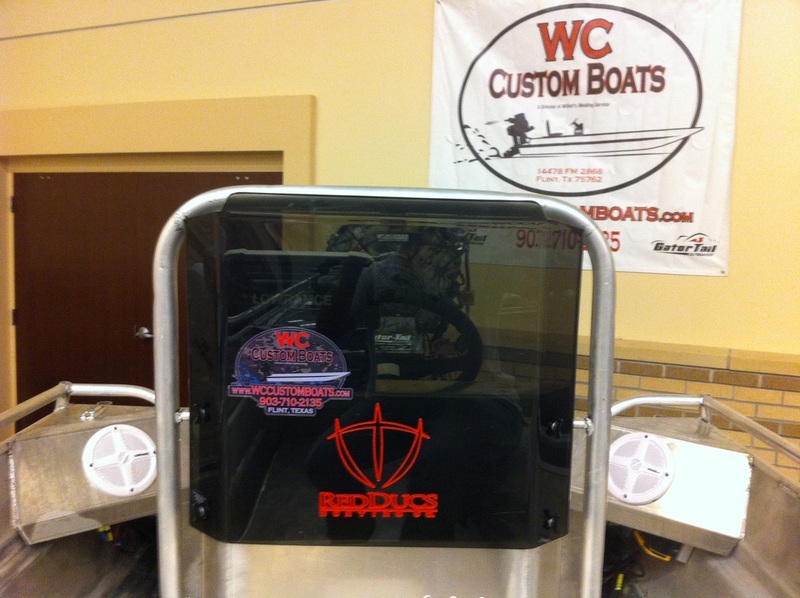 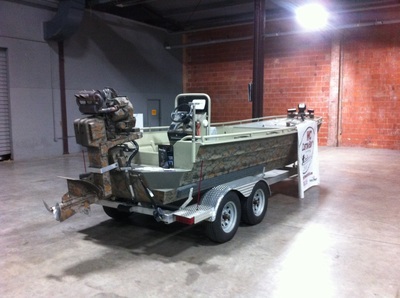 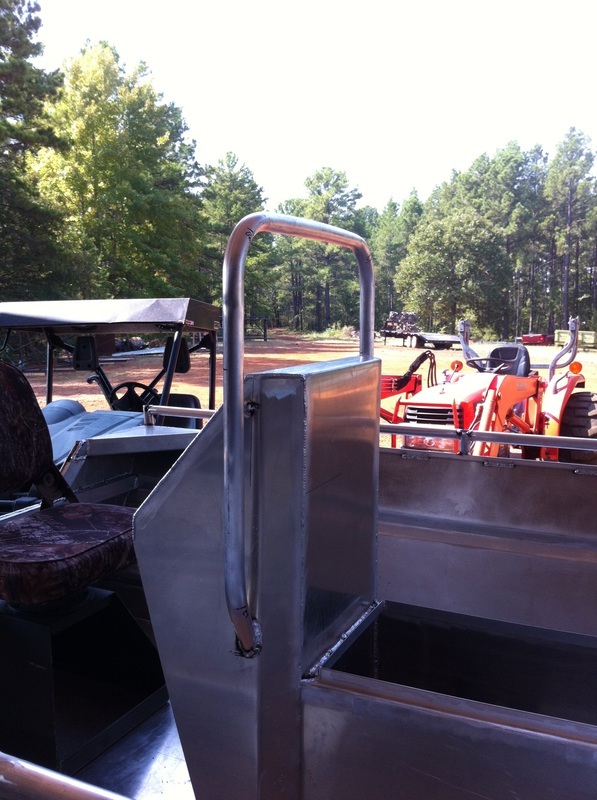 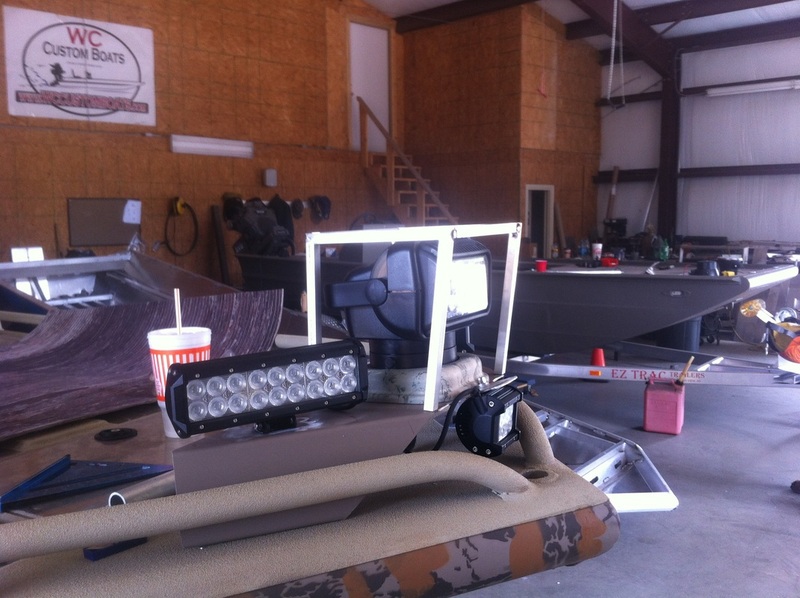 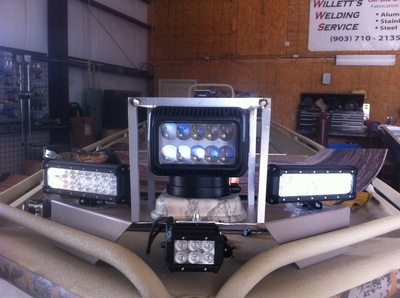 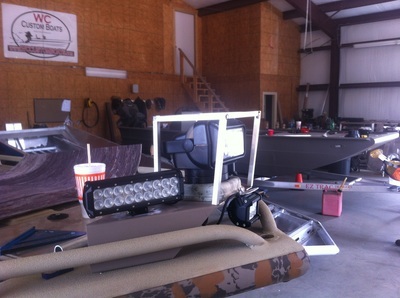 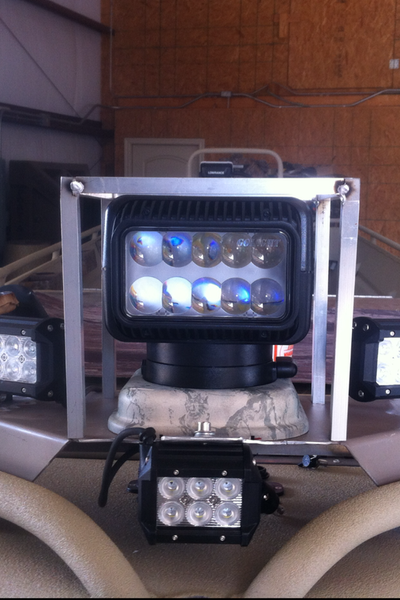 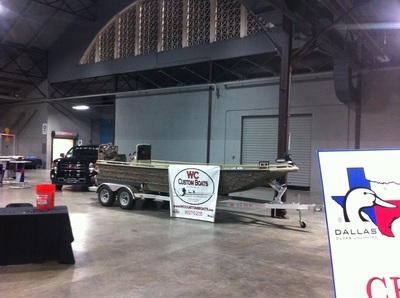 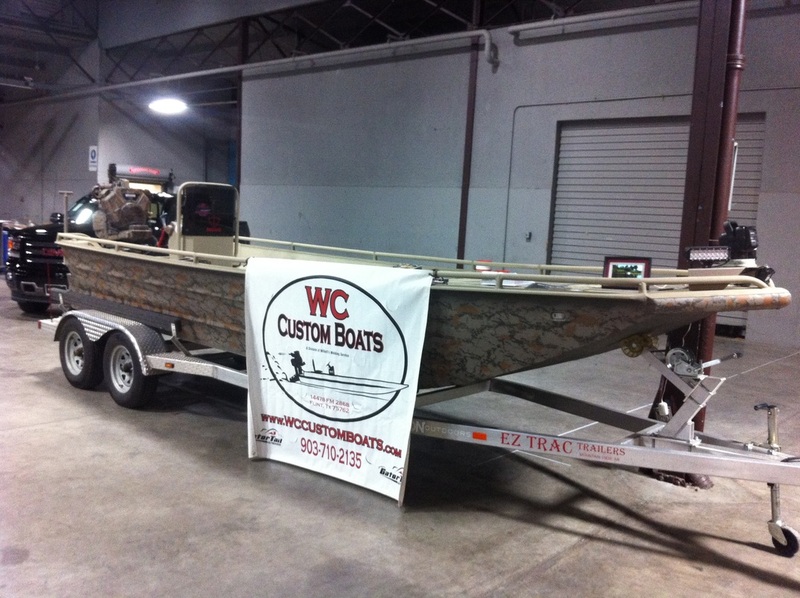 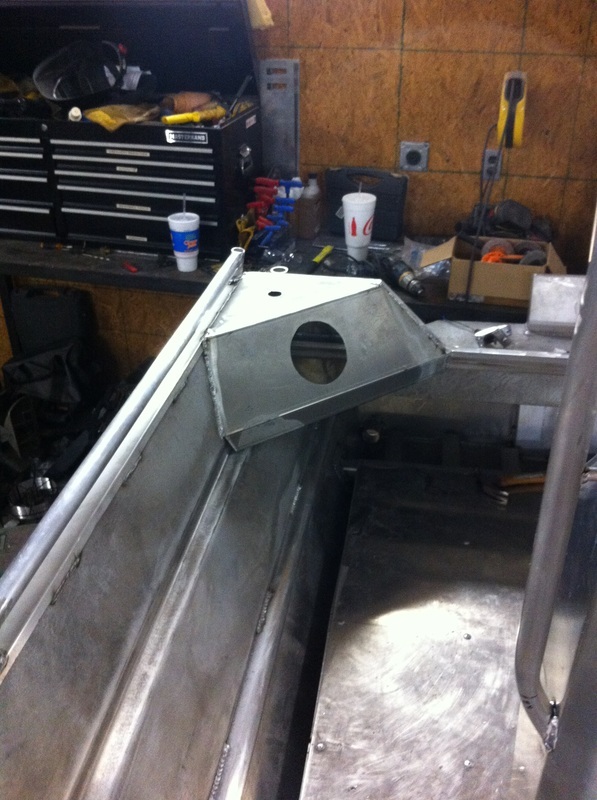 This boat was built in 2013 for a good friend of ours Christian Scudder with RedDucs Hunting Co. This boat is a tank and is super safe but still runs extremely well for its size. 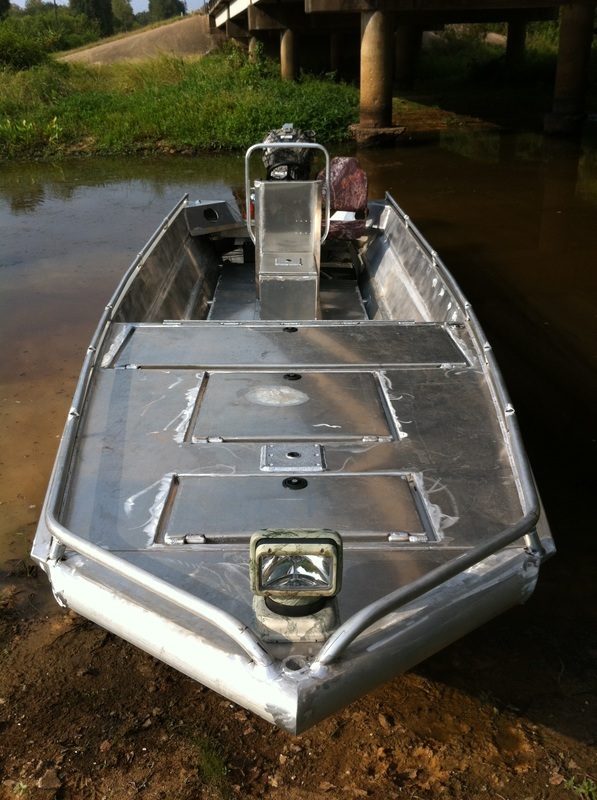 With the Stage 2 GTR 2 poeple and a light load and this boat still runs right at 30 mph. Load it down with 4 people and gear and still running roughly 20 to 22 mph.